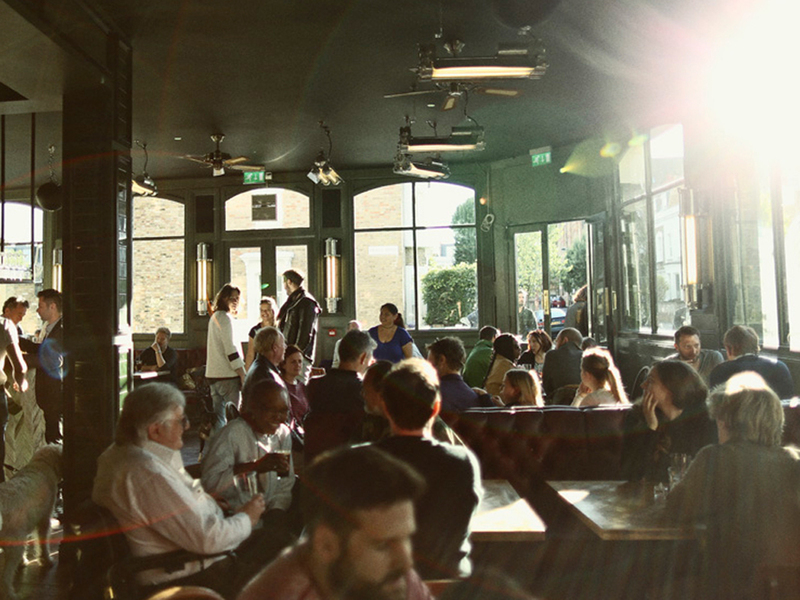 There are many sides to Stoke Newington, with its parent crowd and fun young things. So no wonder there are a multitude of watering holes to suit many a scenario. 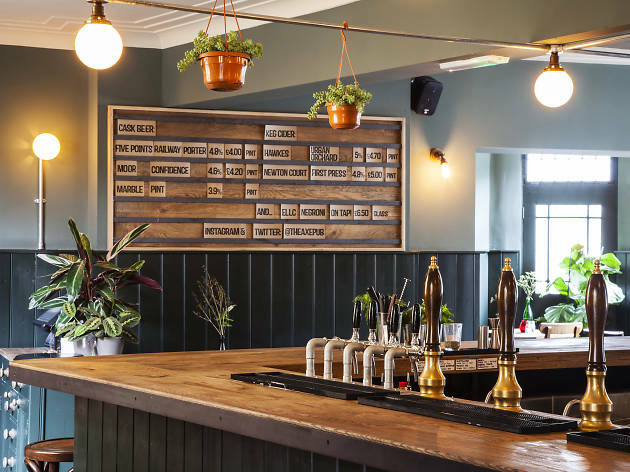 From scene-defining cocktail joints to gastropubs to rough-around-the-edges boozers, find the best of the best in our list of Stokey bars and pubs below. 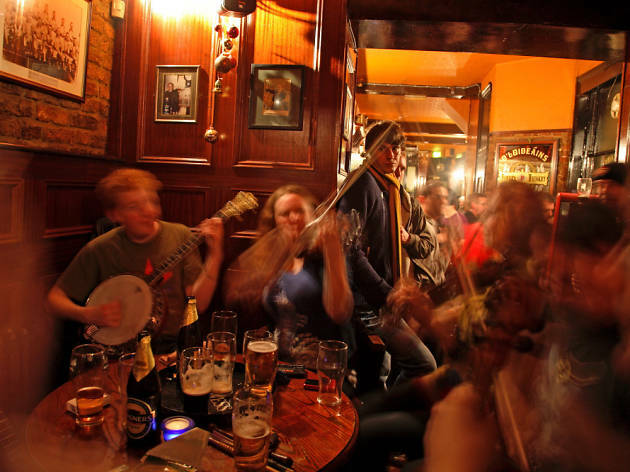 The Shillelagh is pretty legendary, often heralded as the best Irish pub outside of Ireland. 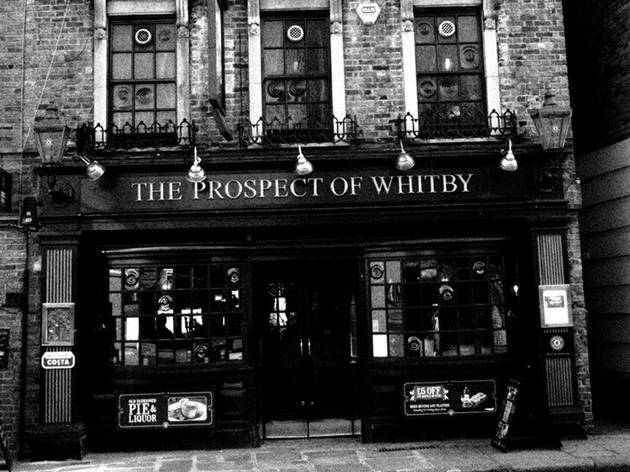 As the rest of Church Street transforms, we doubt we’ll see much change from this lovably rough watering hole. 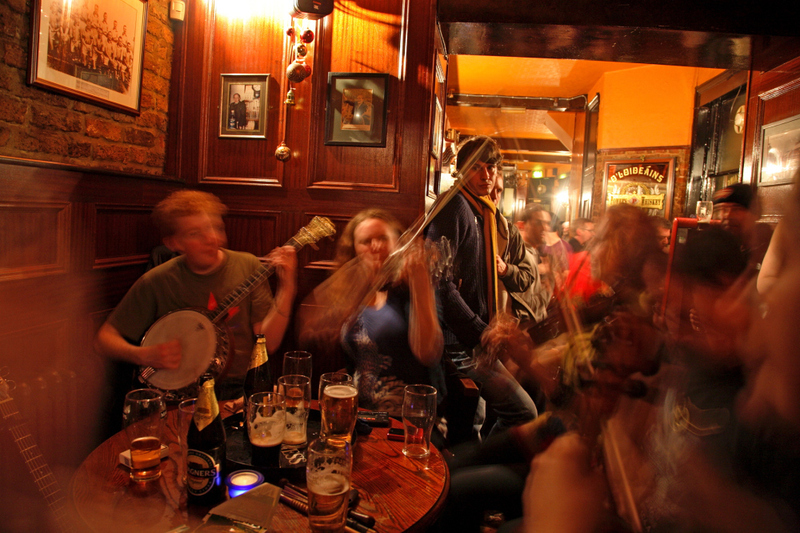 Come for the Guinness, stay for the craic. 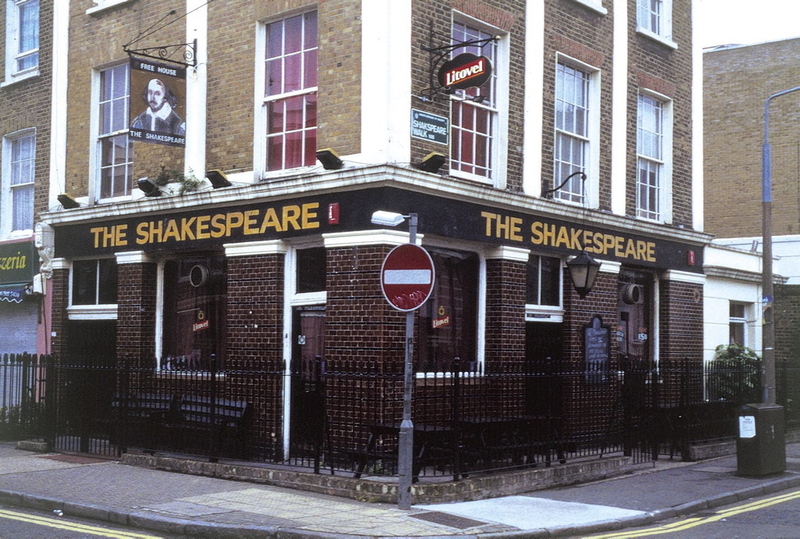 Many feared the worst when the much-loved Jan’s Belgian beer bar shut up shop. 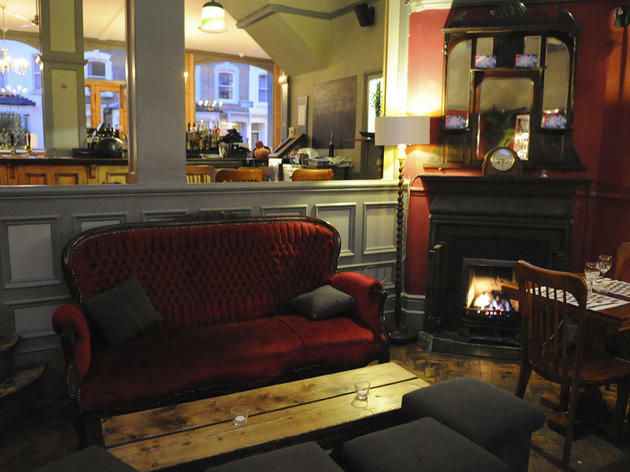 But this posh pub has taken over scores on all fronts for its whopping array of craft ales and fancy gastropub grub. Think snacks like olive ascolane and hearty mains of lamb chops and scallops. 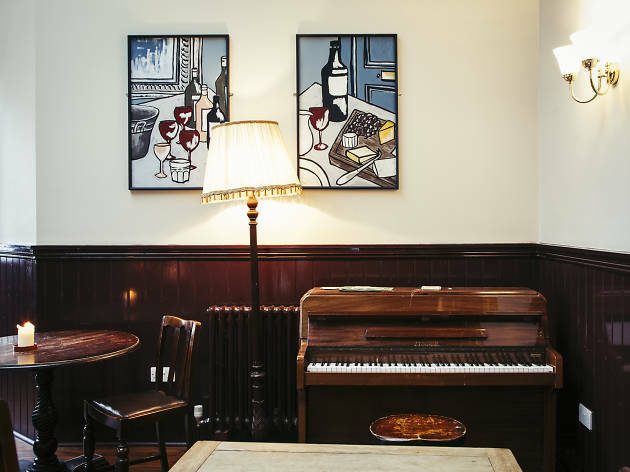 Halt the rate of gentrification by stepping back in time instead at Fontaine’s, a cocktail bar with an art deco vibe at the tip of Amhurst Road. 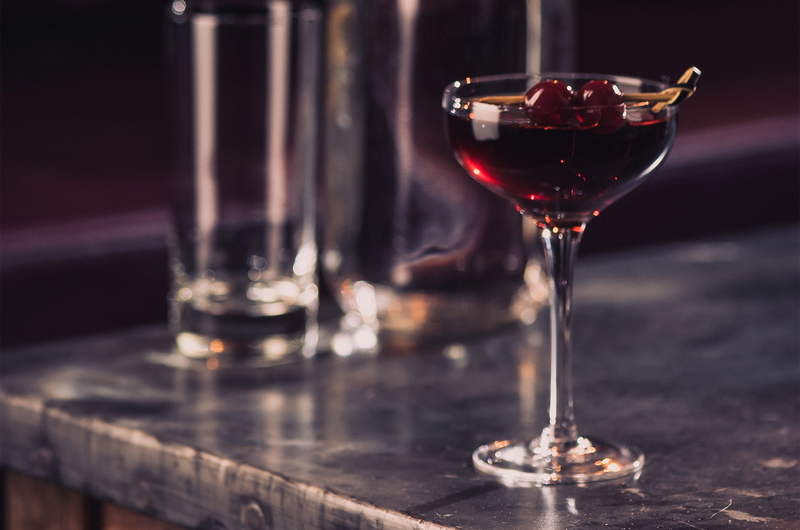 Order champagne cocktails, kick back and listen to live jazz. 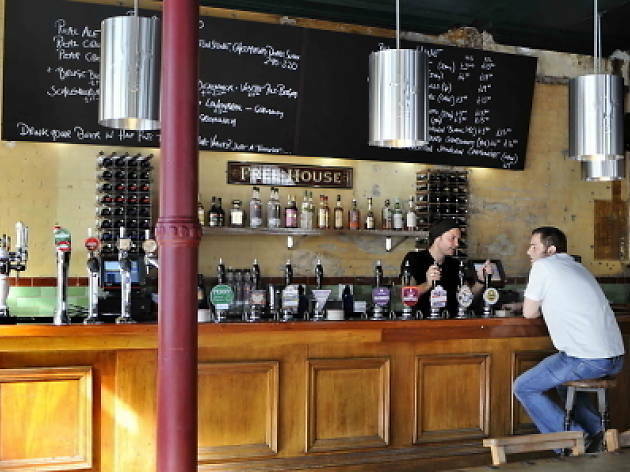 An adored beer haven known for representing breweries from all around the UK, settle in for a proper beery session at the Butchers. 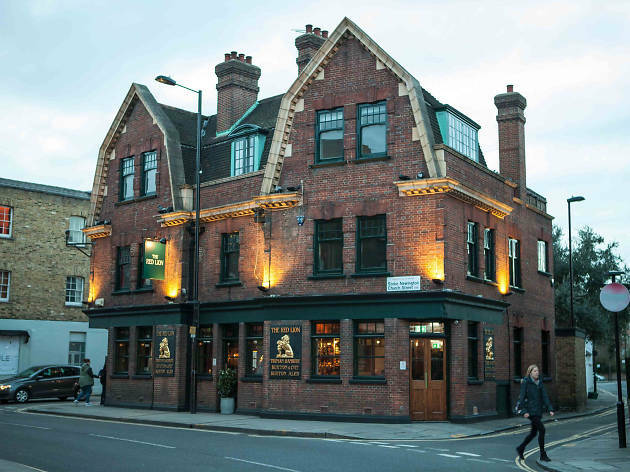 Cask and keg are given equal standing, and the pub is just as celebrated for its hearty Sunday roasts. 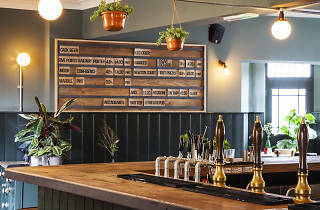 A gastropub with a strong gin line-up, approachable staff and an open-door policy to four-legged friends, the Lady Mildmay down in Newington Green scores on all fronts. But it’s Sunday lunch that impresses the most. You’d best book ahead. With its posh pub décor and quiet backstreet location, The Londesborough is a good bet for evenings when you want to fit in a spot of refined drinking. 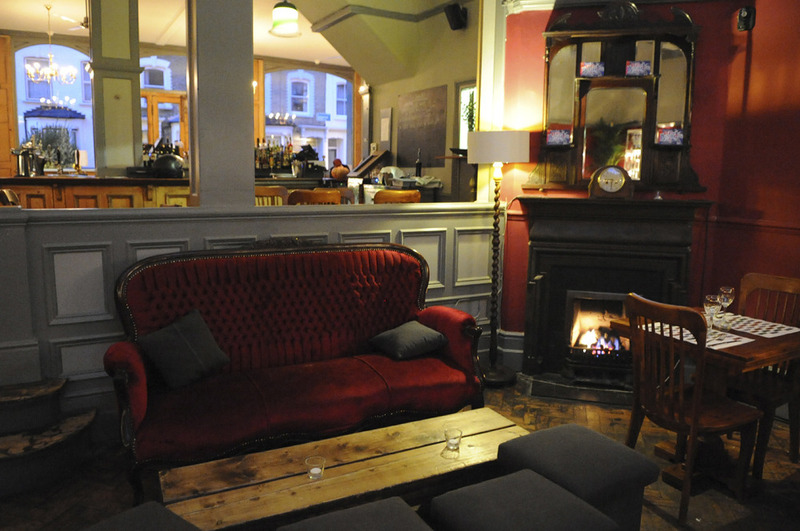 Cosy up on sofas by the fire or sit up at the table for some posh pub grub. 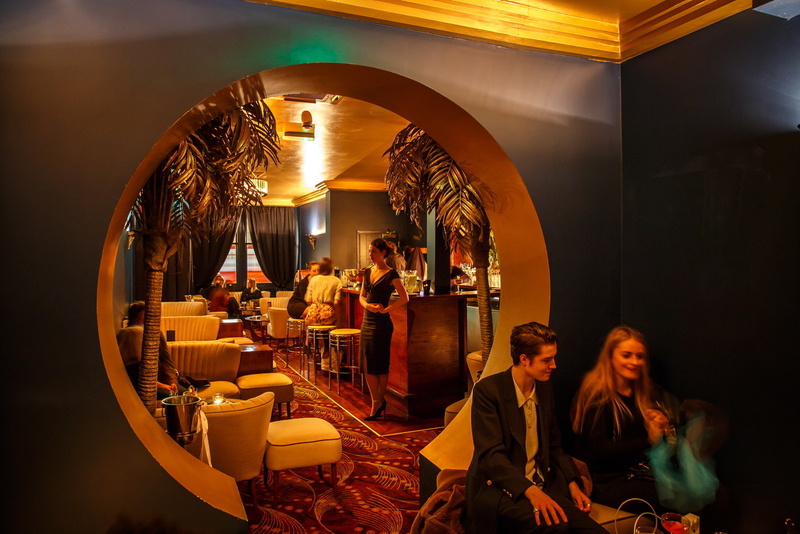 It’s hard to believe such an amazing cocktail bar could be lying underneath Stoke Newington High Street. 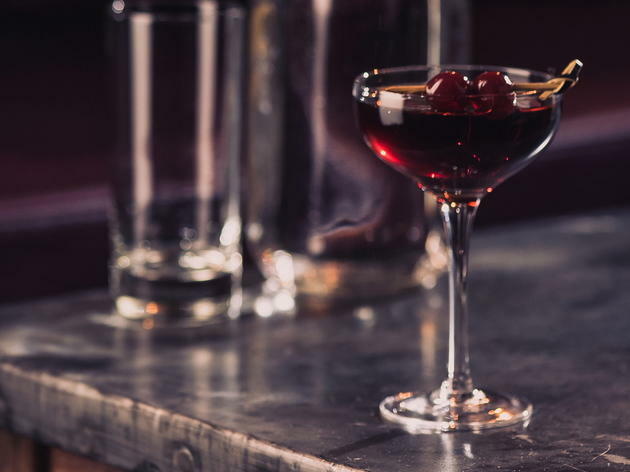 Step below ground for a low-lit, devilish hangout serving inventive, original cocktails and offering free games of pool on its table. 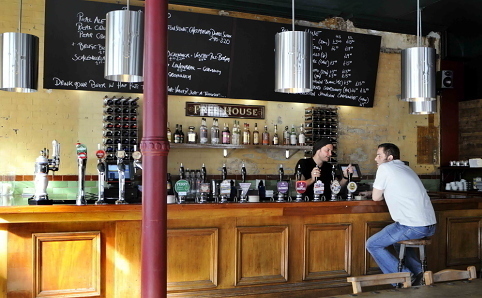 A brilliant backstreet boozer that doesn’t get too crowded despite its sterling line-up of craft beer, fine wine and restaurant-standard grub. 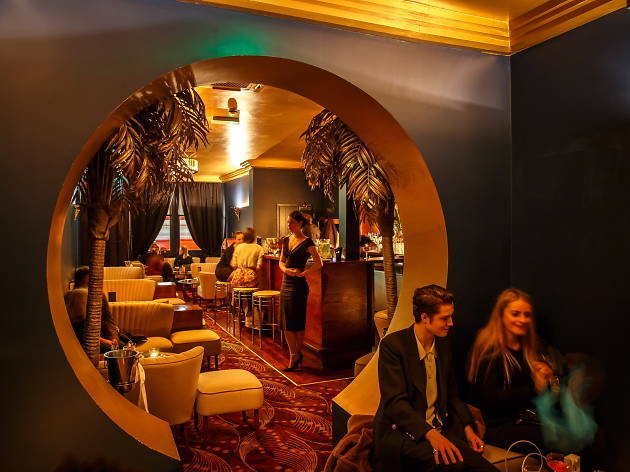 The interior is stunning, but a petite paved garden at the back suits the summer drinkers just as well. The Lion has had a recent revamp, taking a new name as The Red Lion in the process. It still has a mighty fine decked beer garden at the rear and has added some extra draught lines at the bar for the local craft beer lovers. 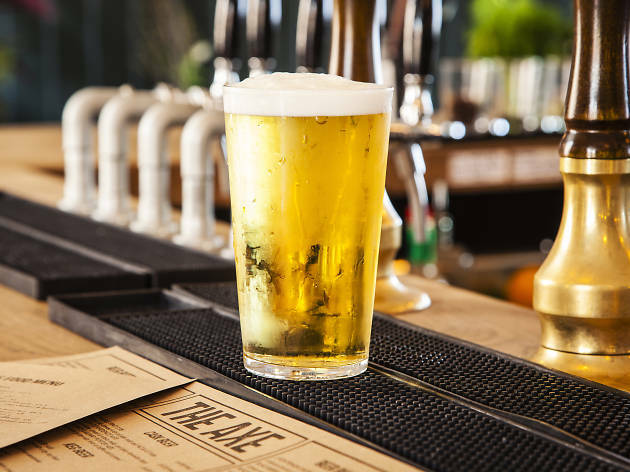 Venue says Local craft beer, delicious thin-crust pizza and the best in sports TV. Any pizza for £5 every Friday lunch; on Monday nights it’s 2 for 1! 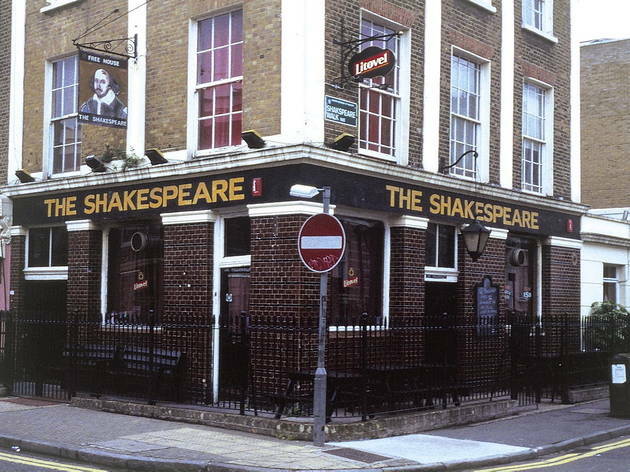 Rough around the edges and off the beaten track, The Shakespeare is a cracking local with an island bar, a banging jukebox, affordable tipples and a pub quiz well worth getting involved in.